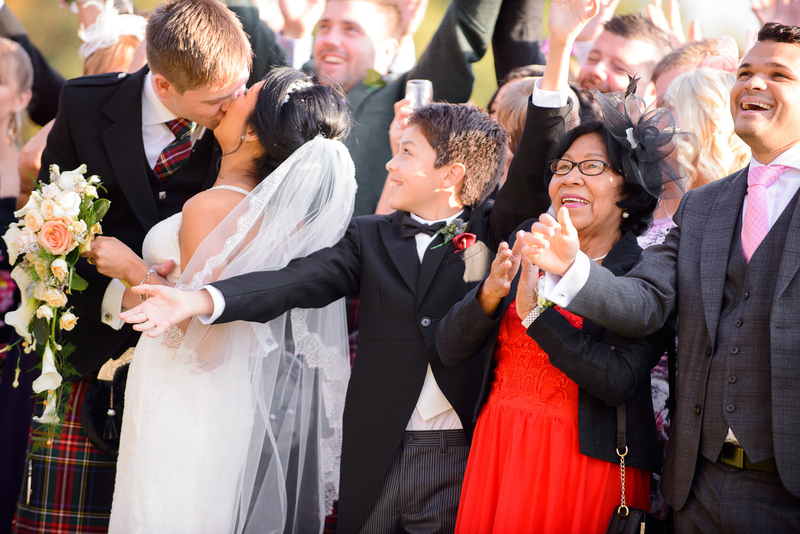 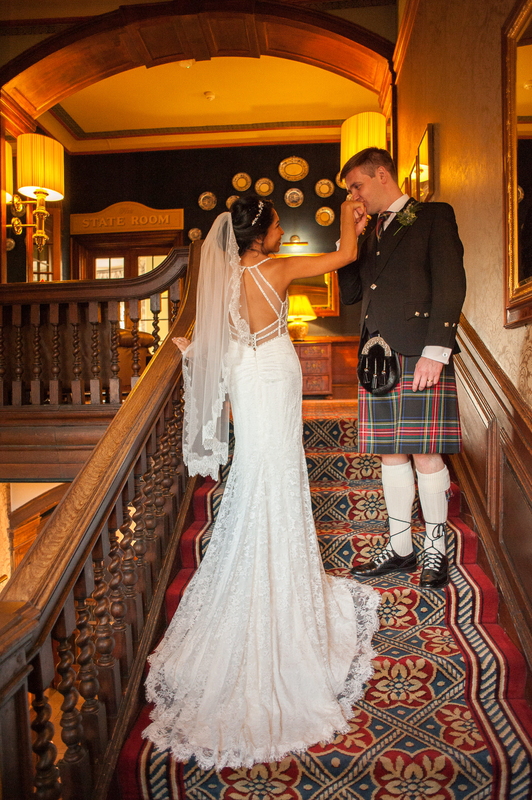 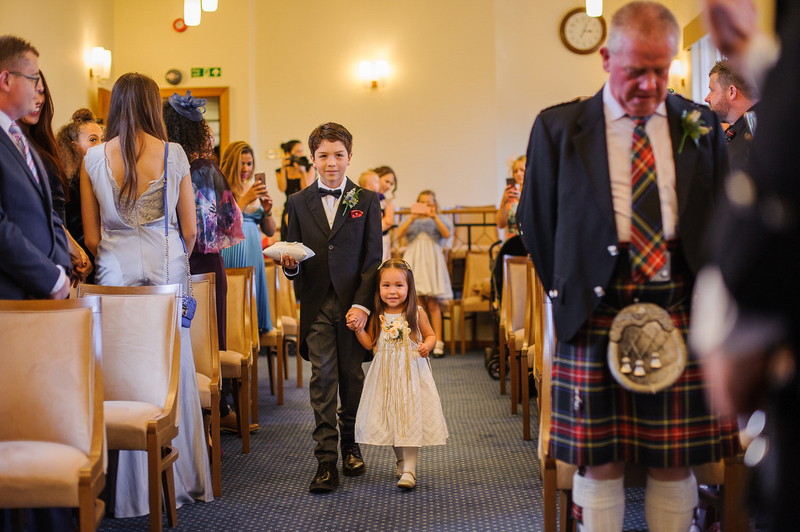 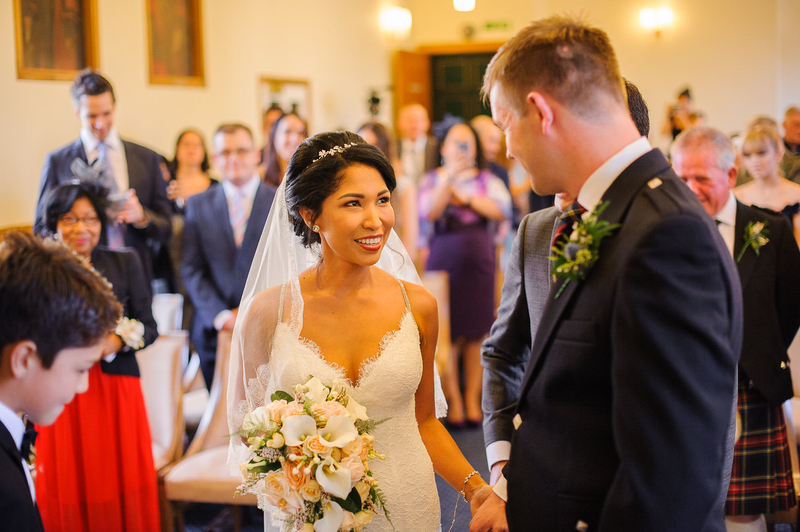 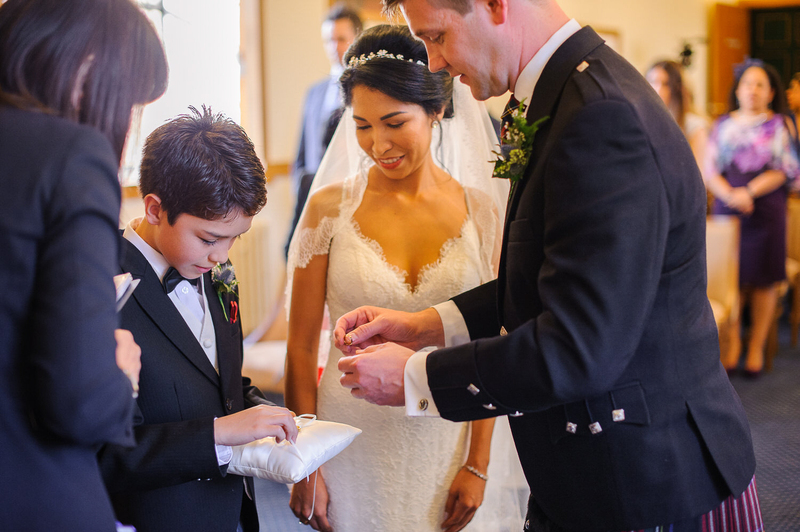 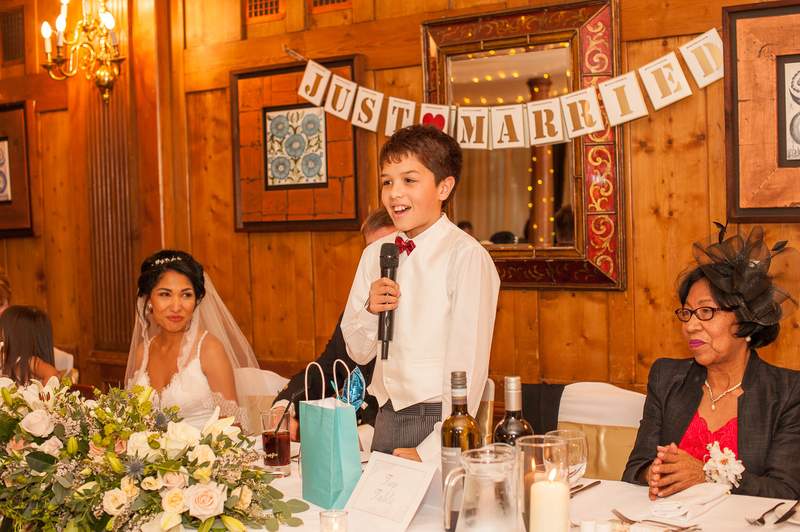 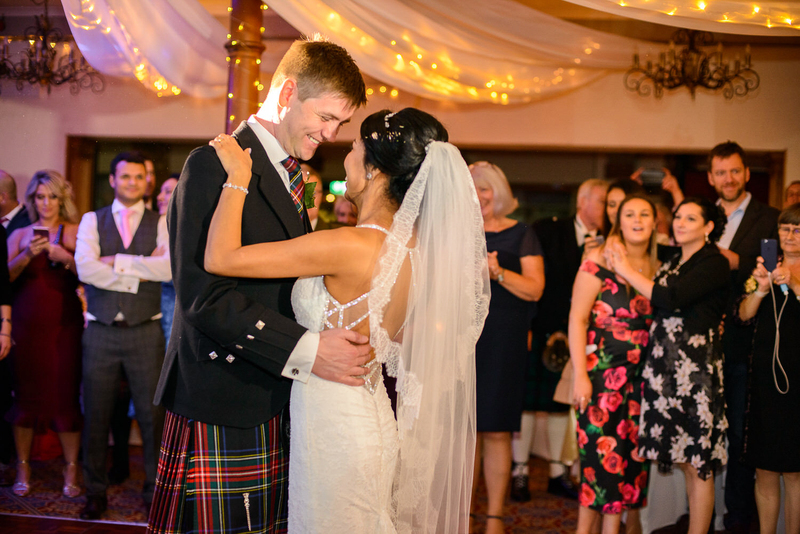 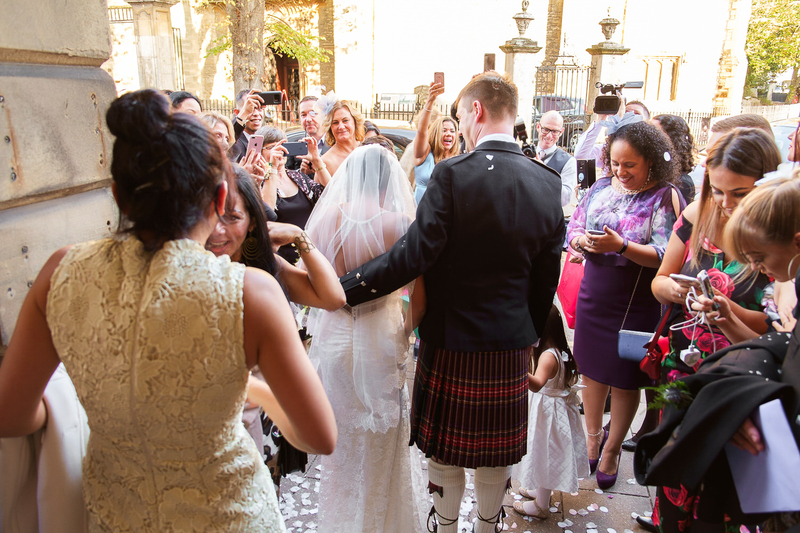 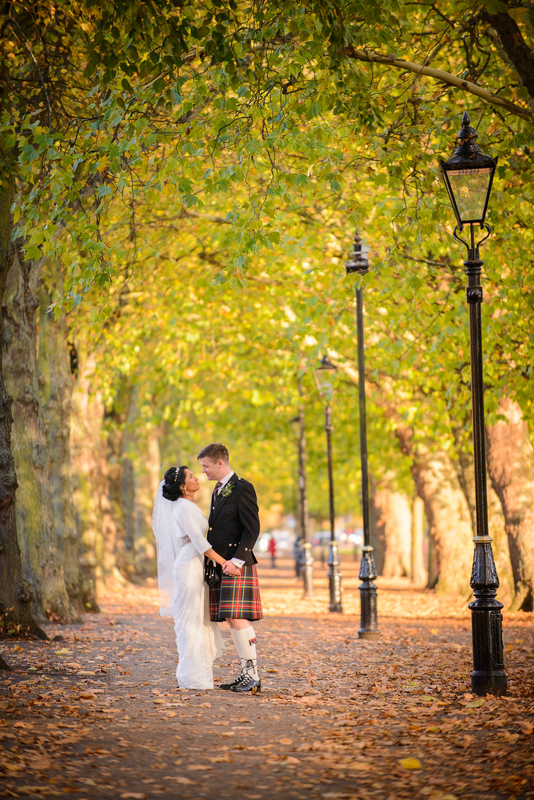 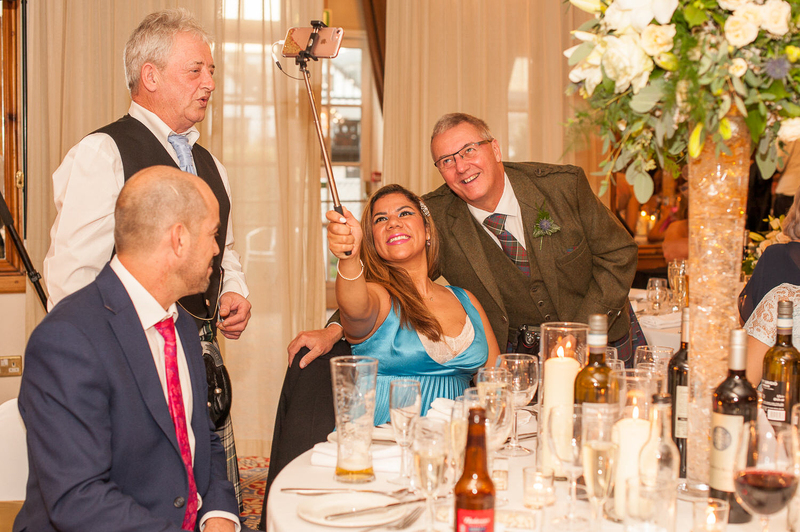 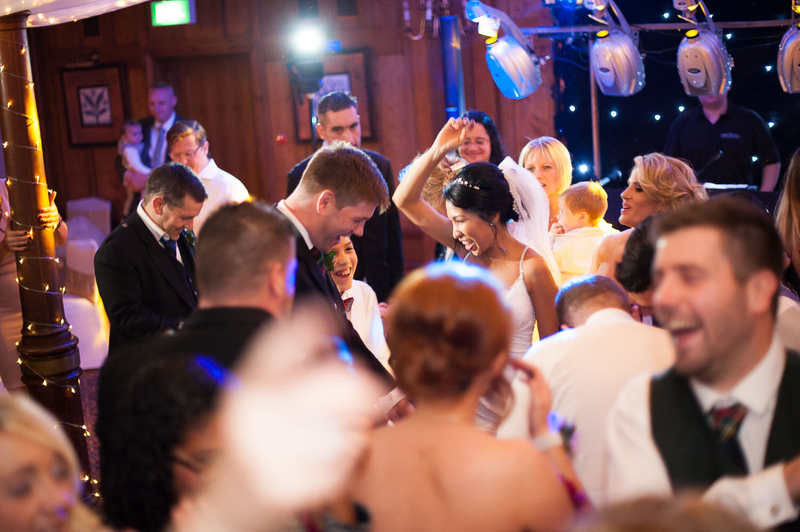 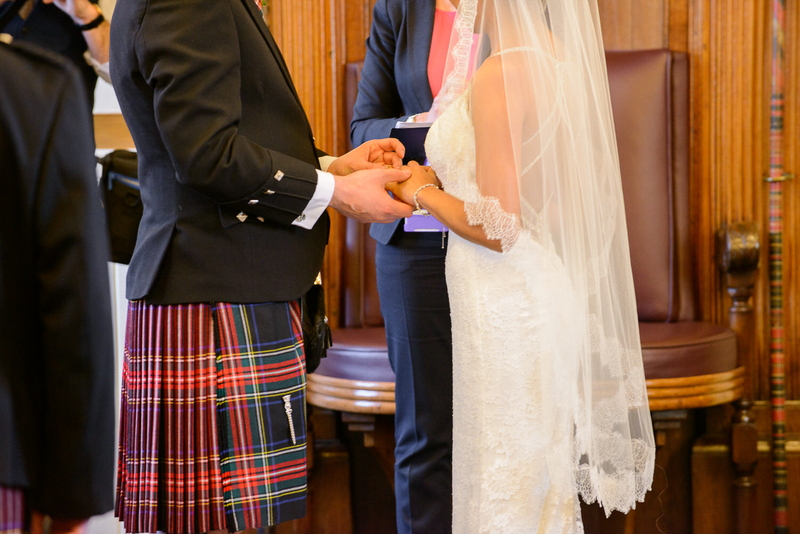 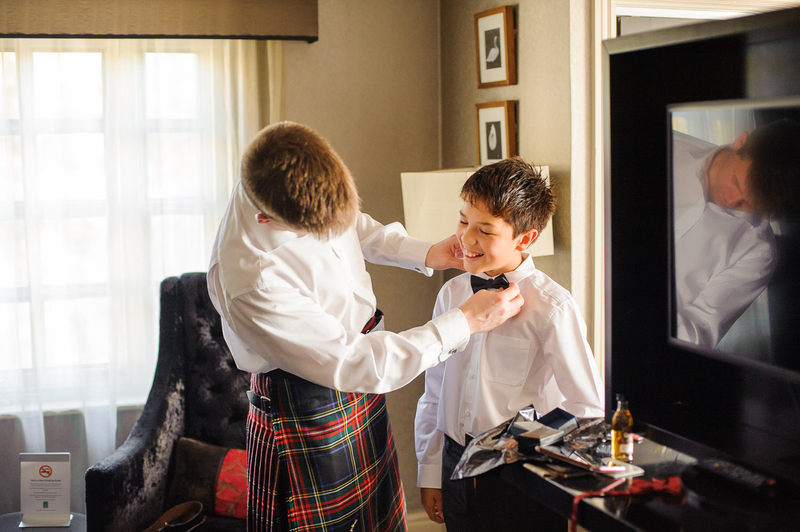 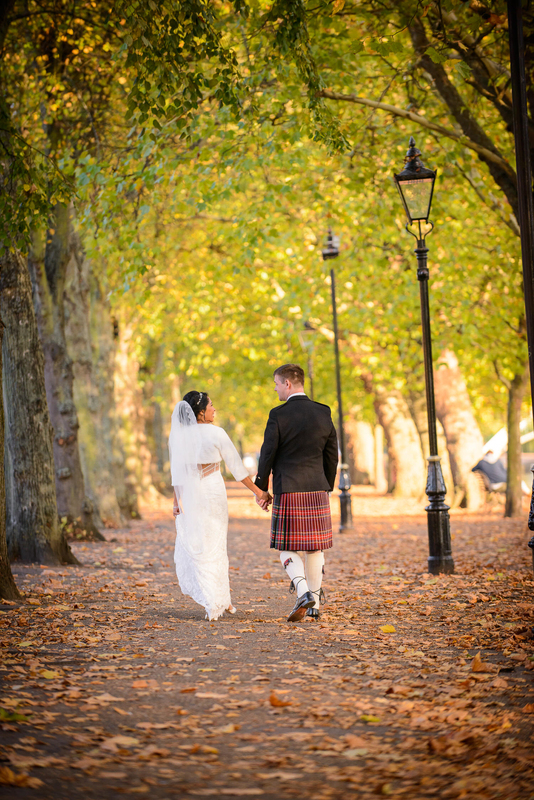 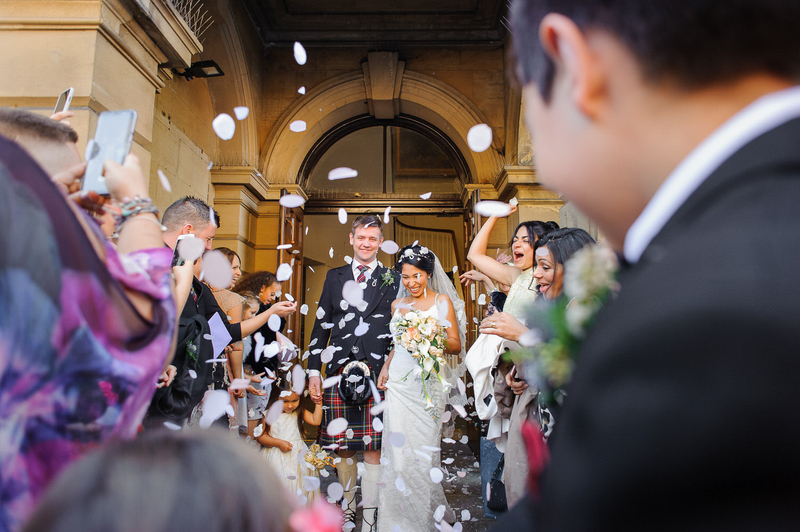 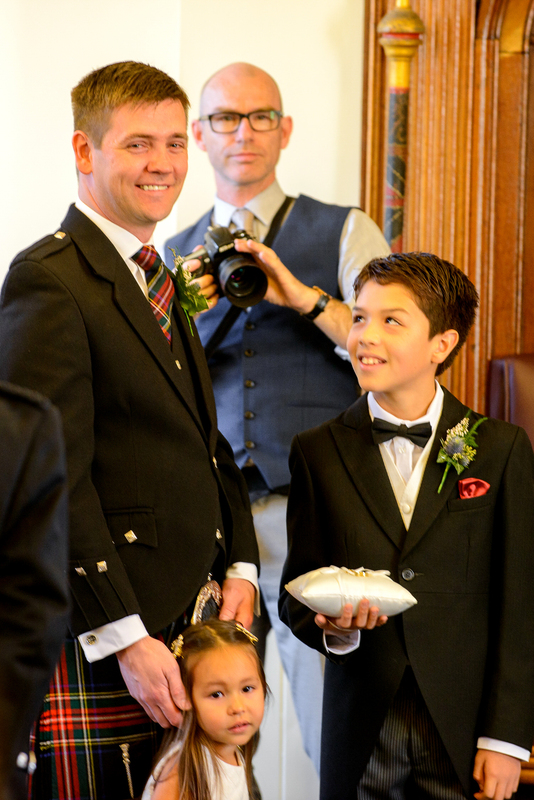 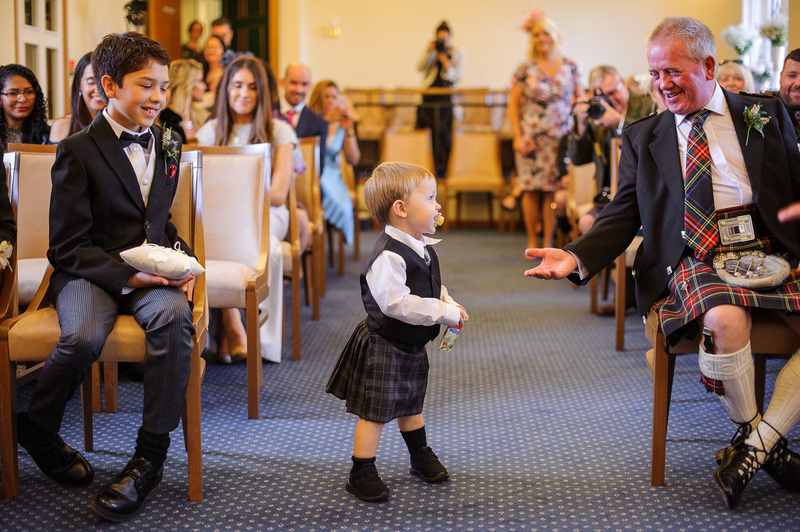 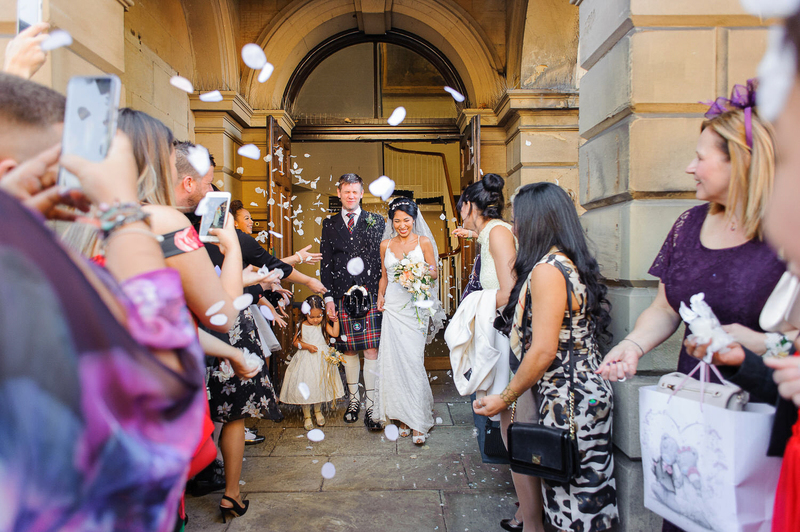 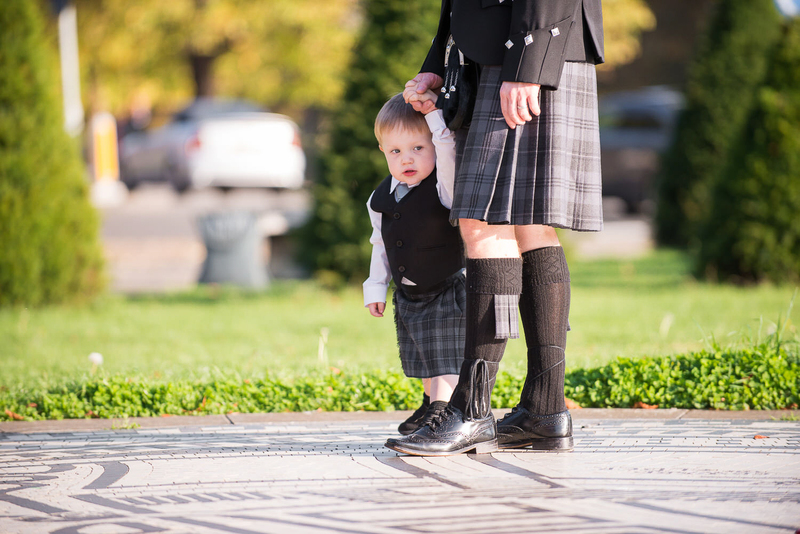 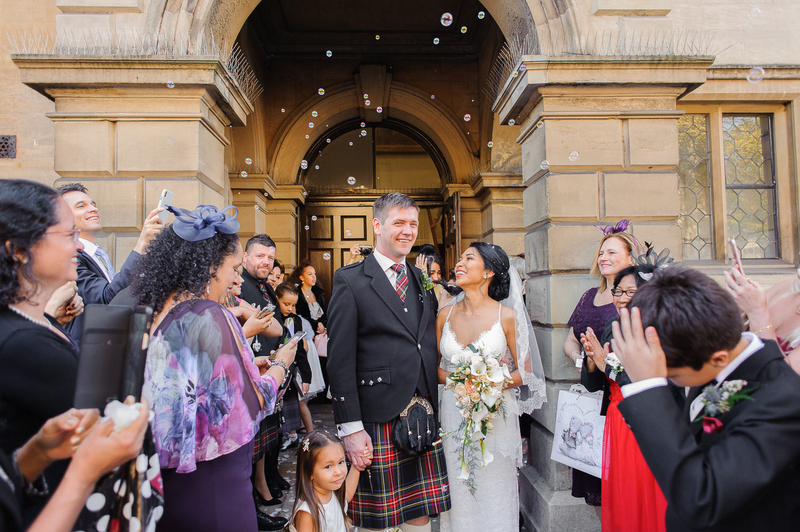 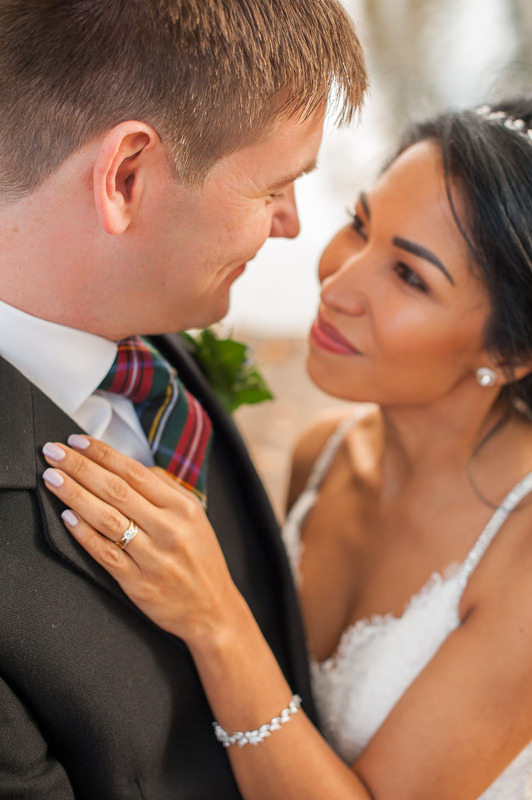 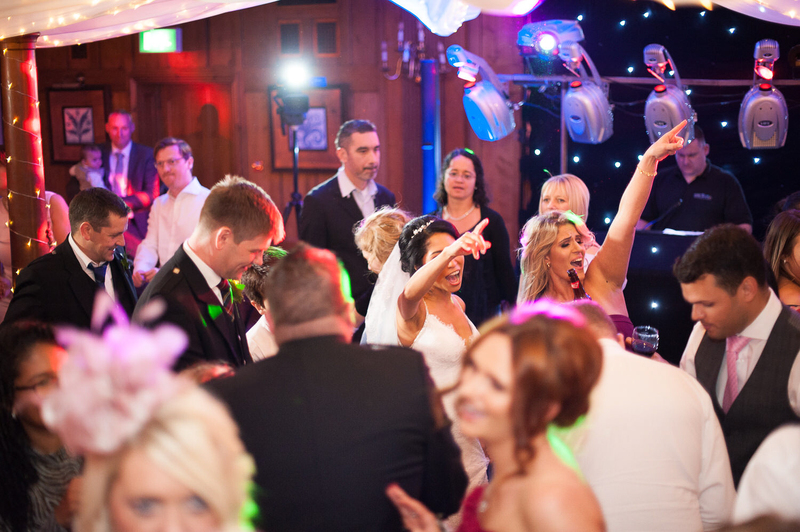 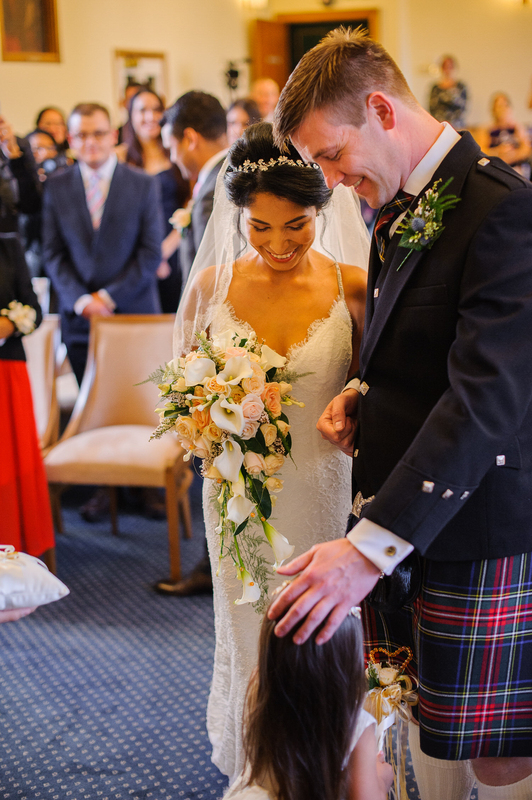 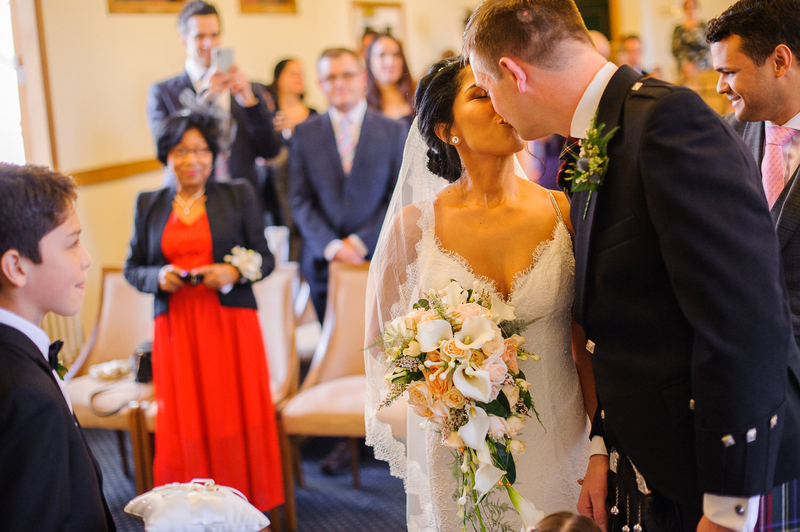 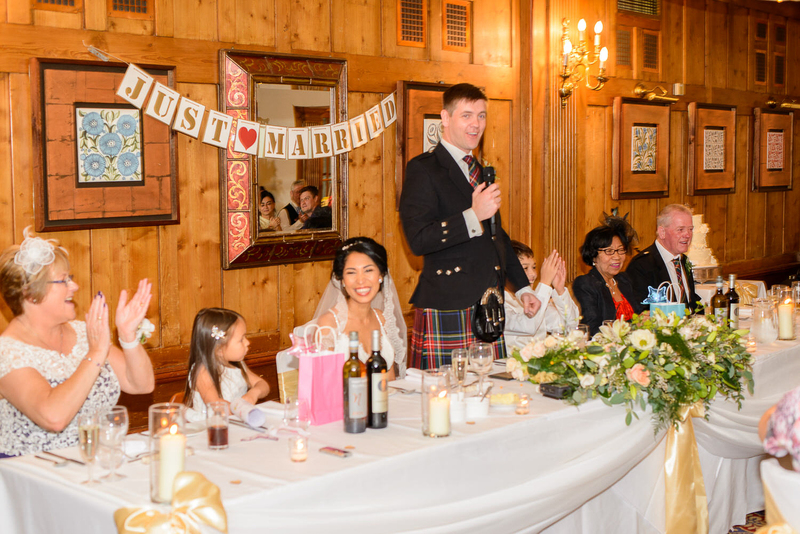 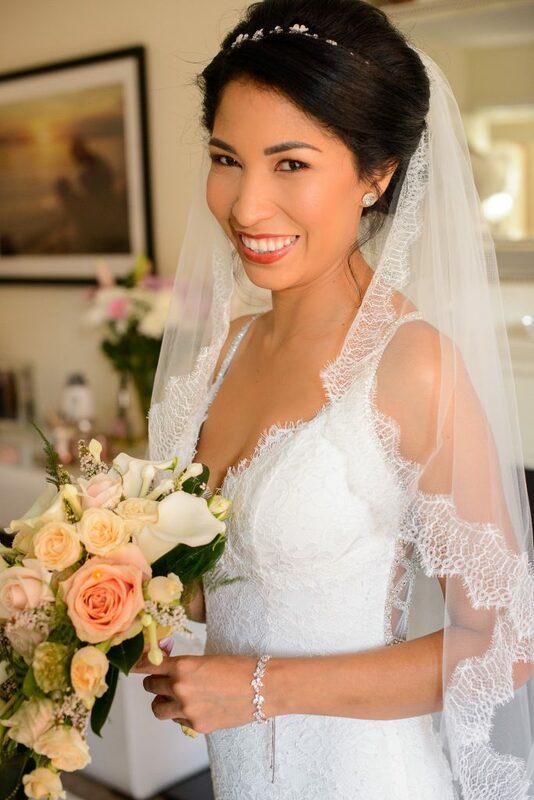 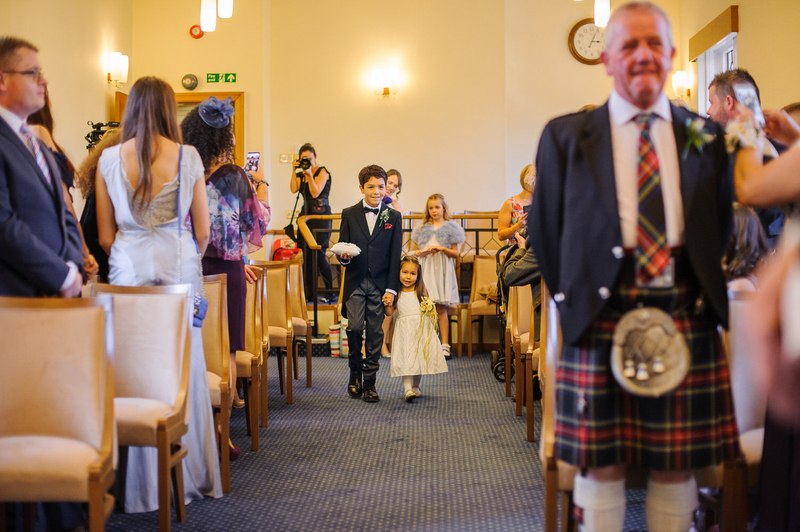 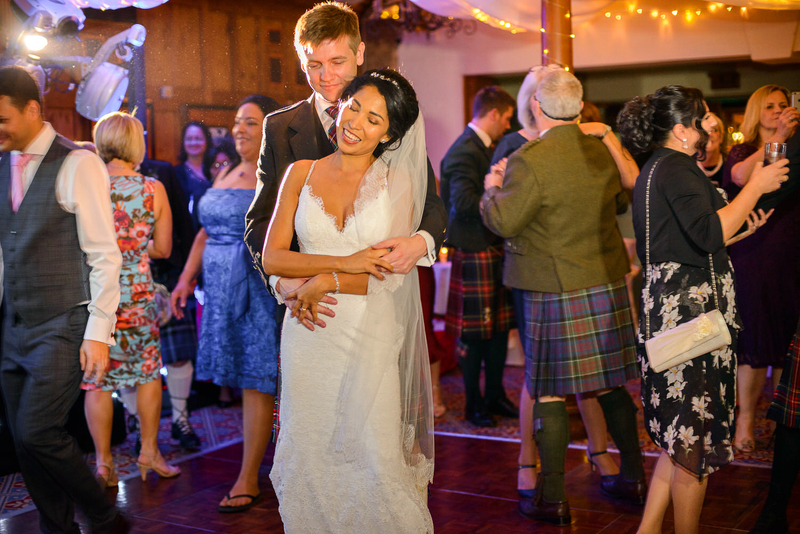 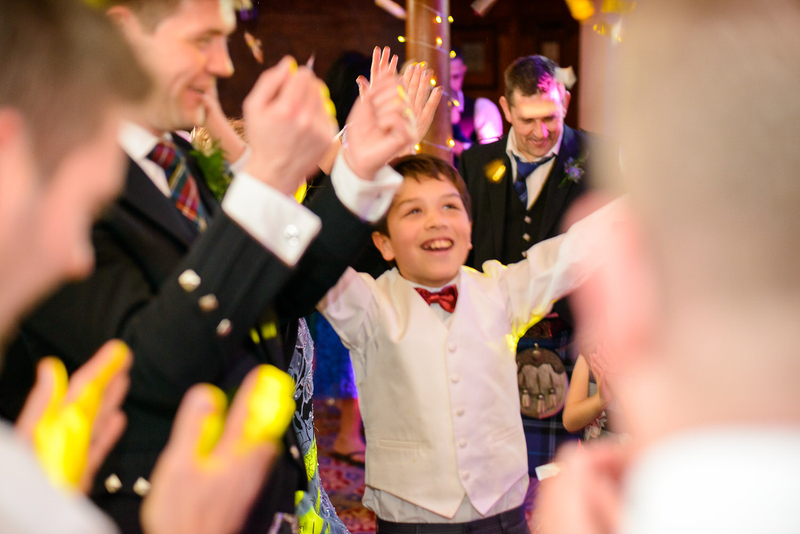 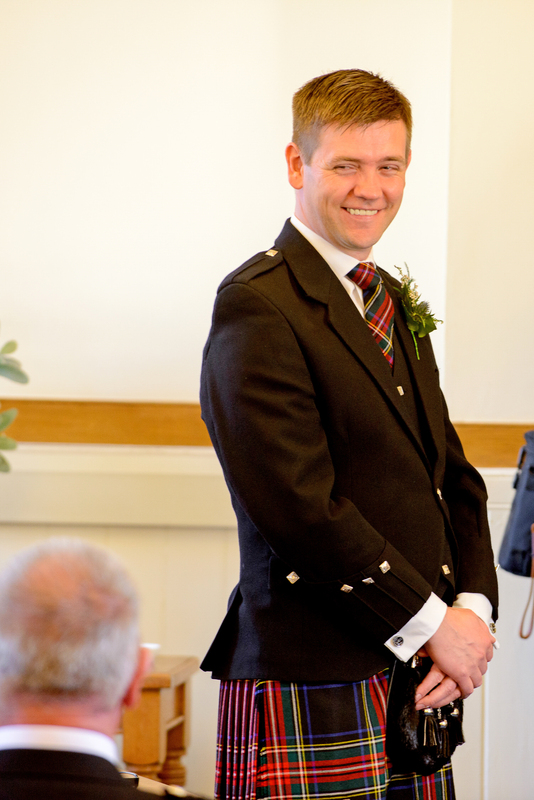 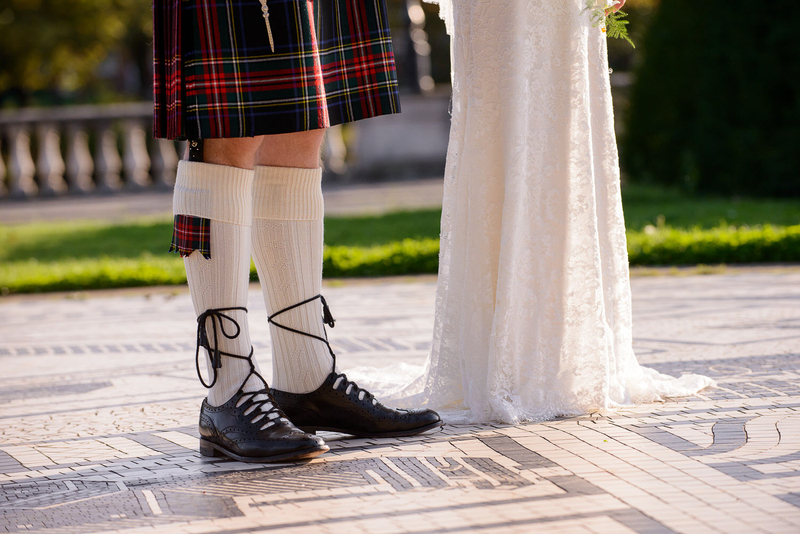 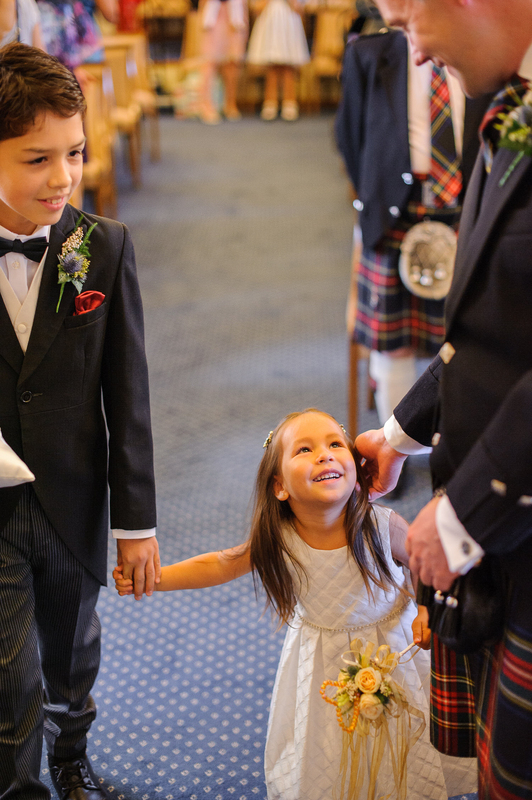 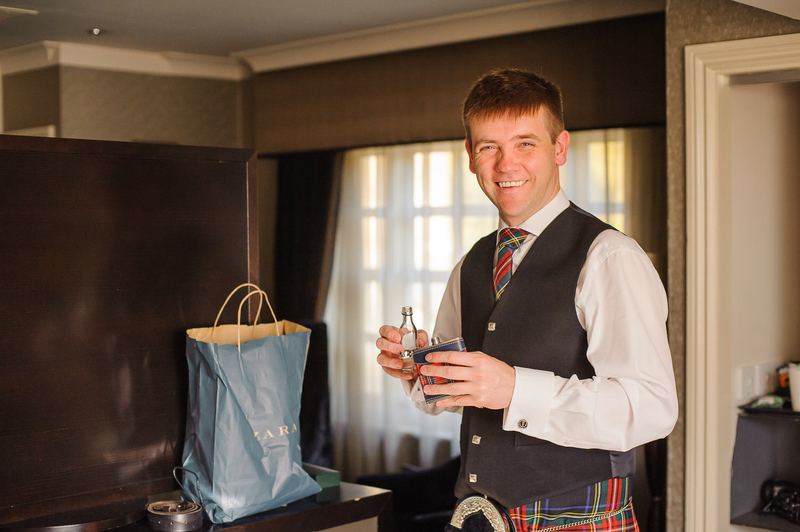 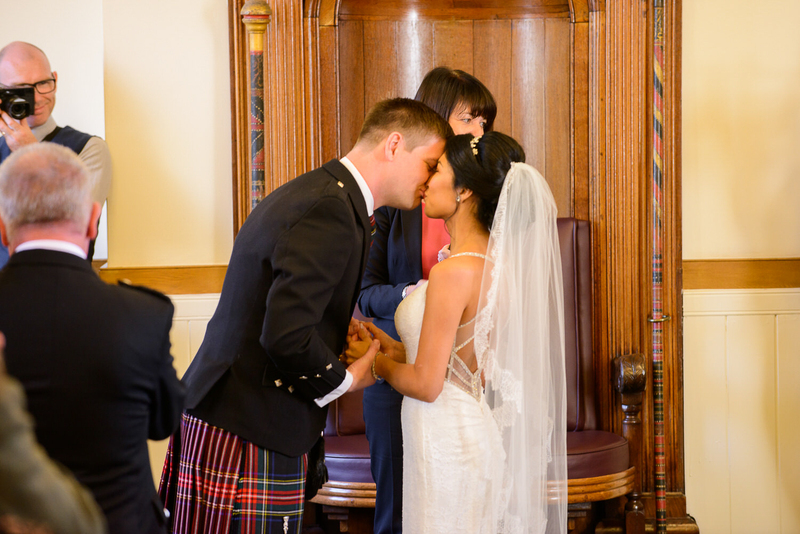 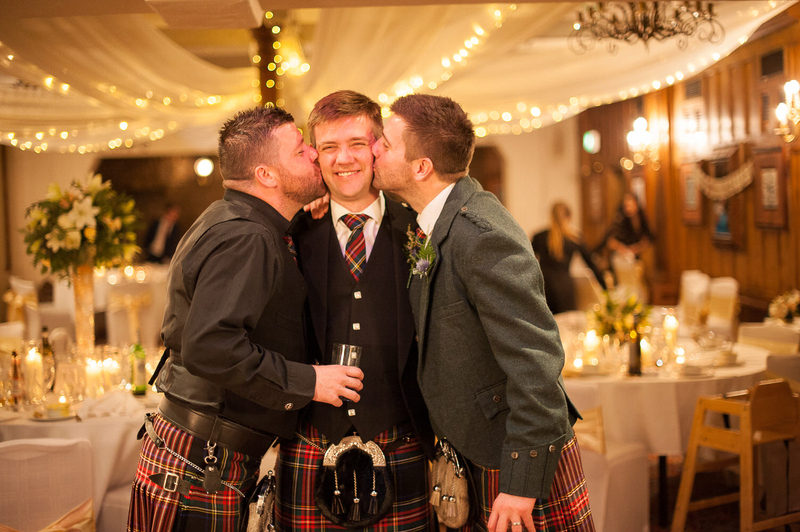 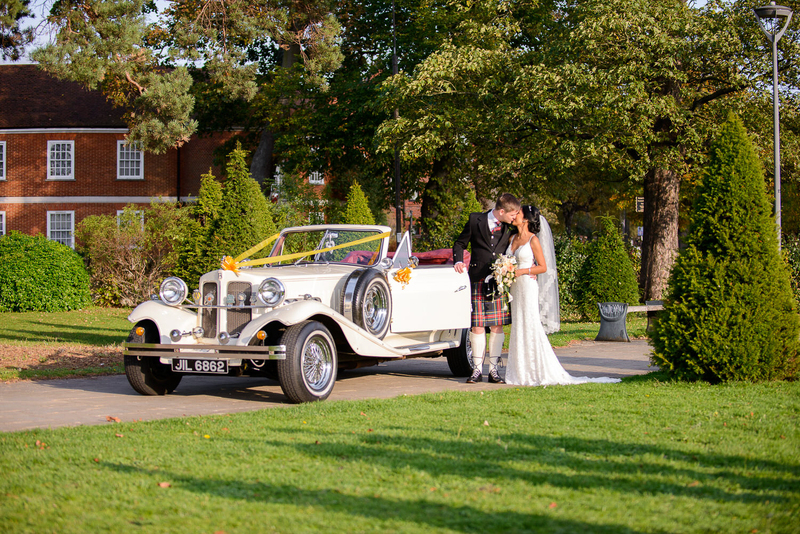 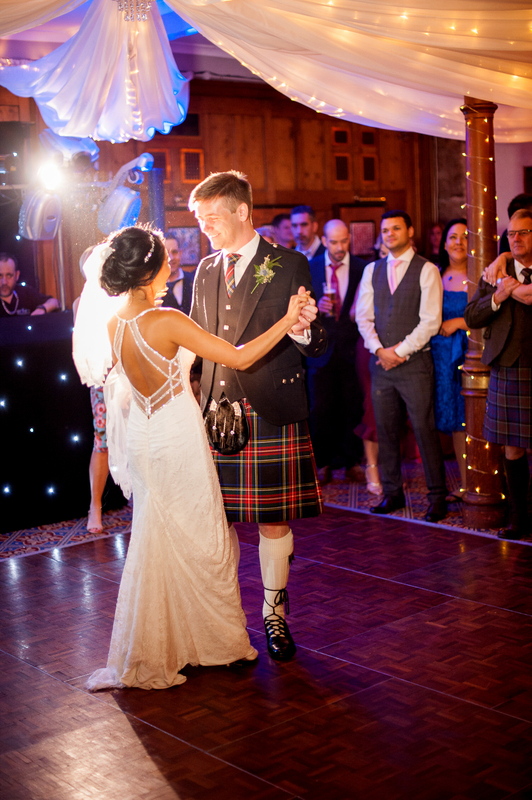 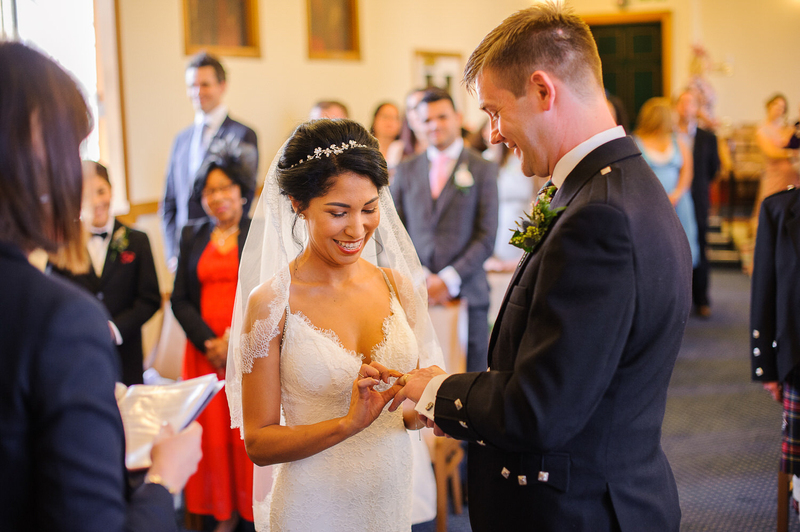 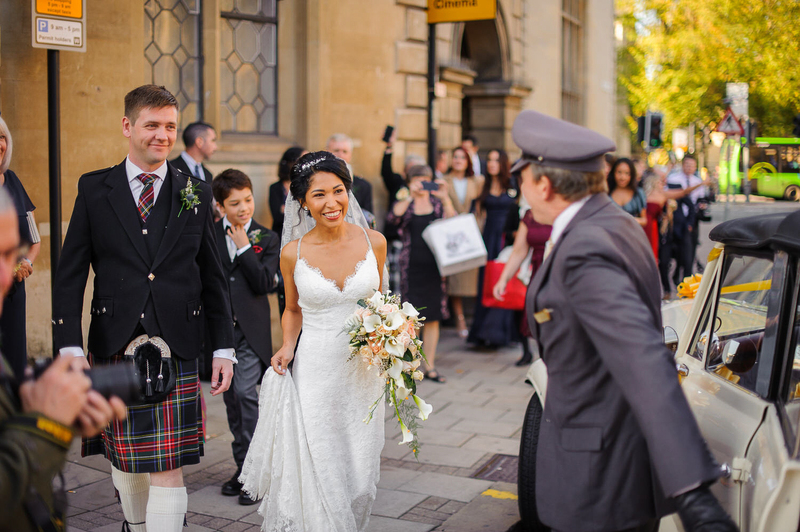 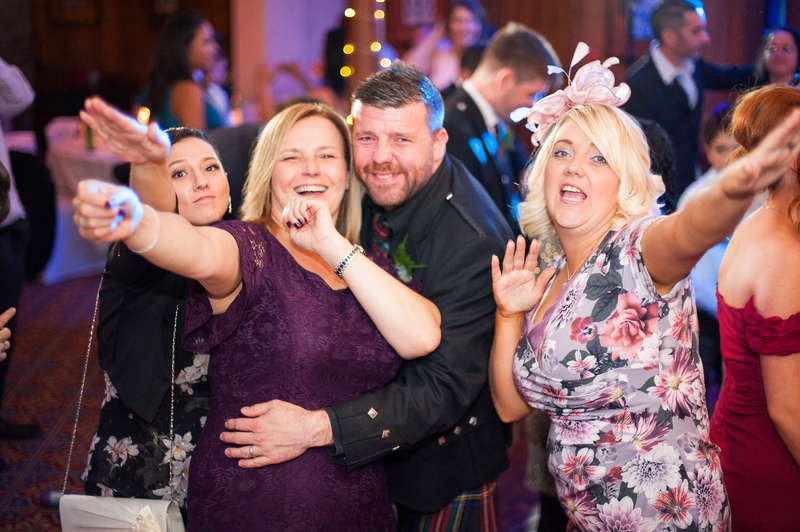 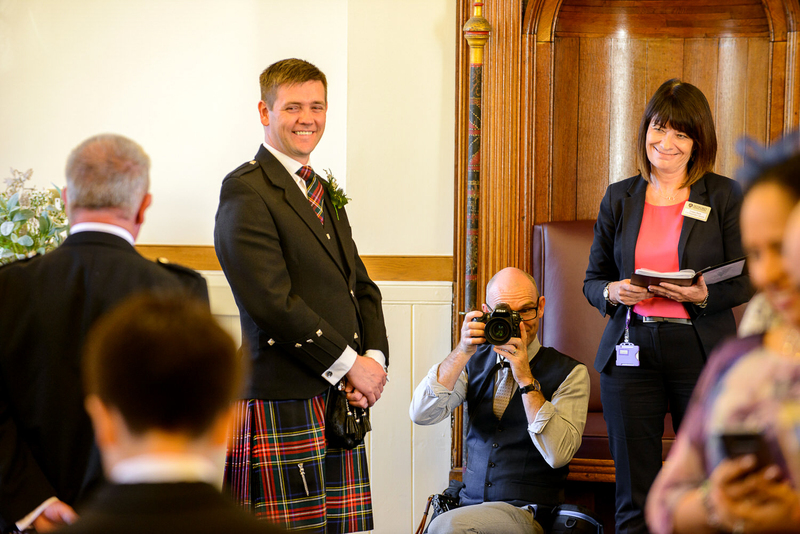 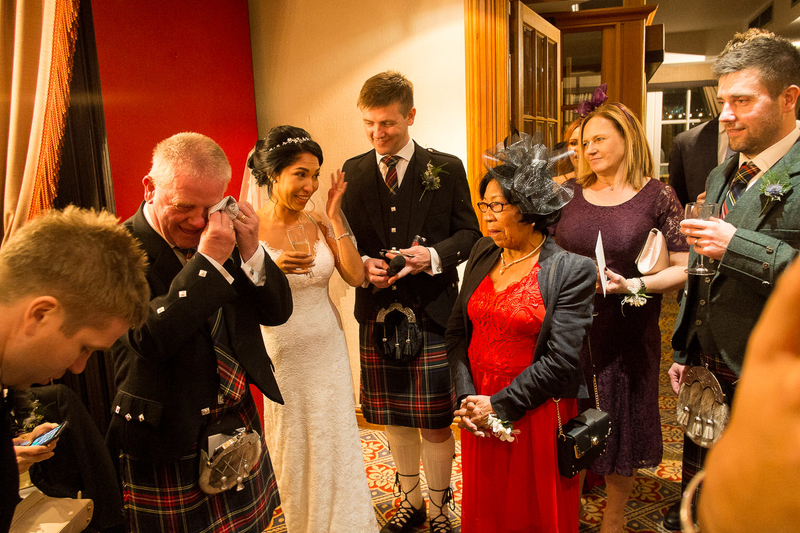 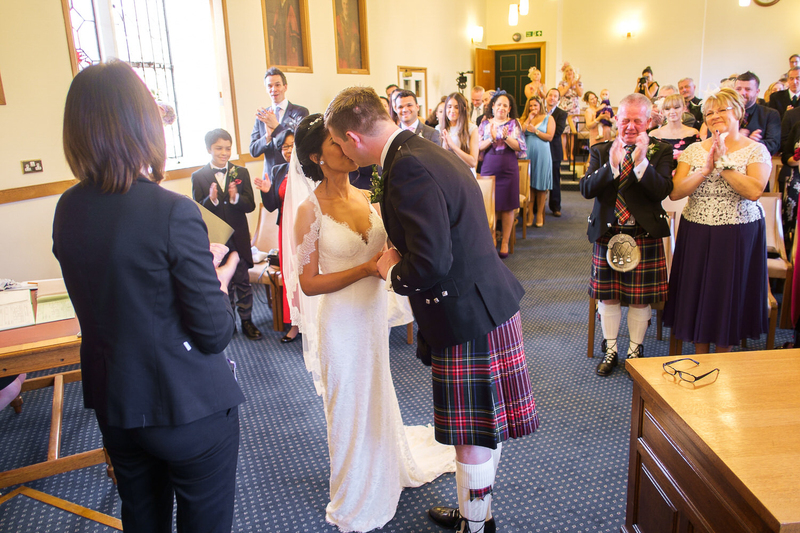 Amanda is Brazilian, Douglas is Scottish, what a perfect match of fun, happiness, kindness and party for a Wedding Day! 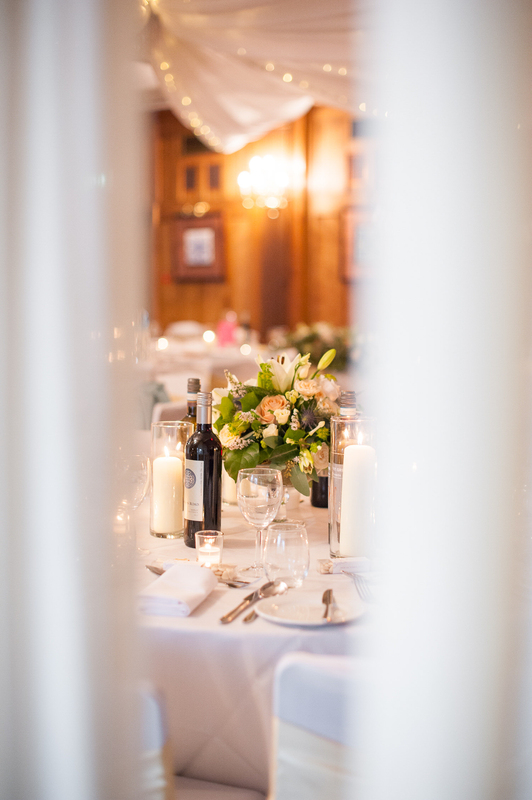 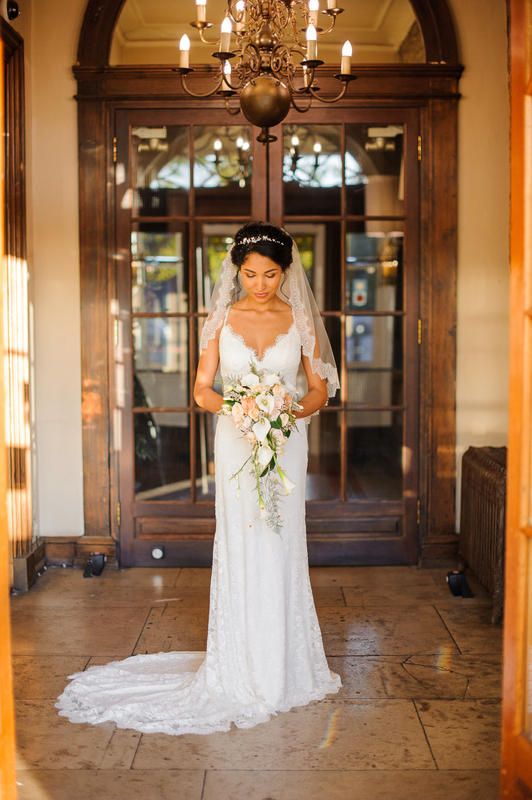 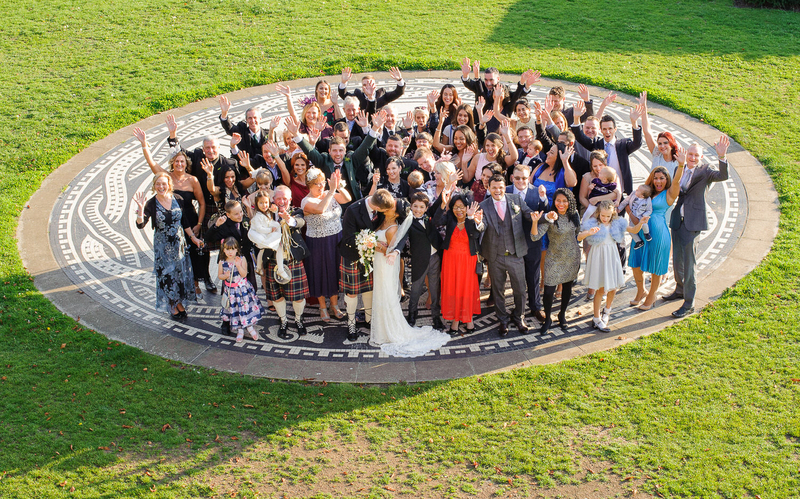 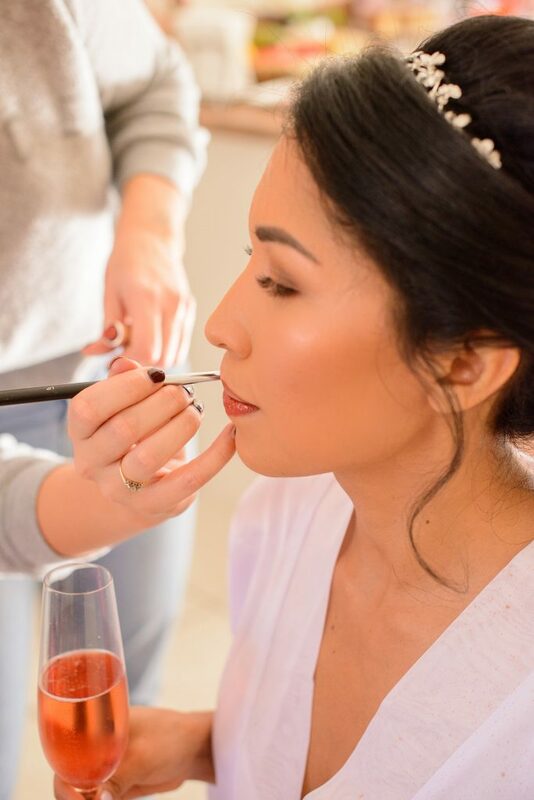 Friends and family came to celebrate their Special Day together at The Swan Hotel, a unique 18th-Century hotel, in the heart of Bedford, full of character and history. 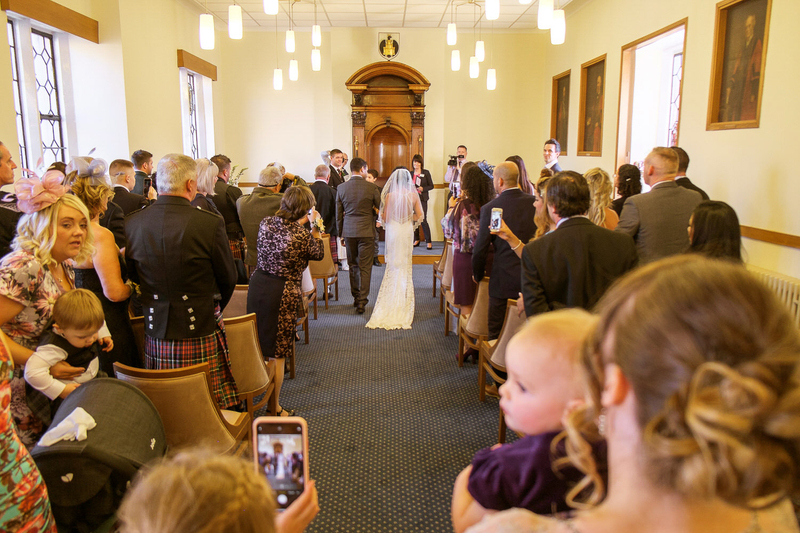 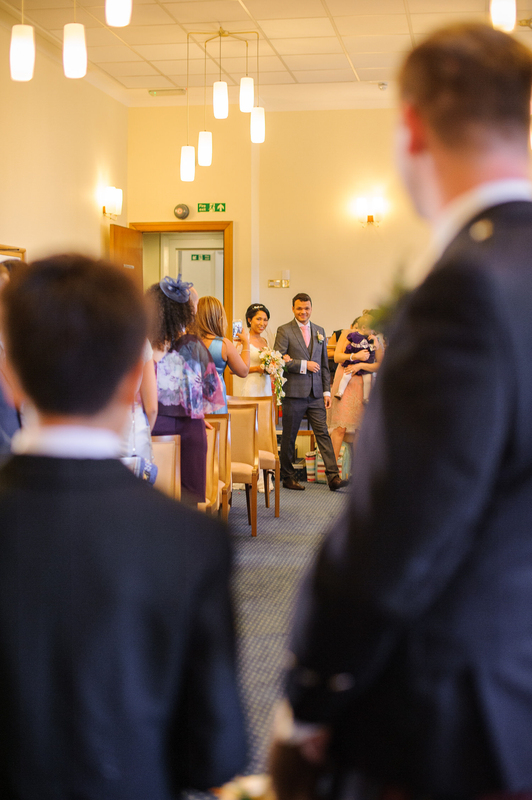 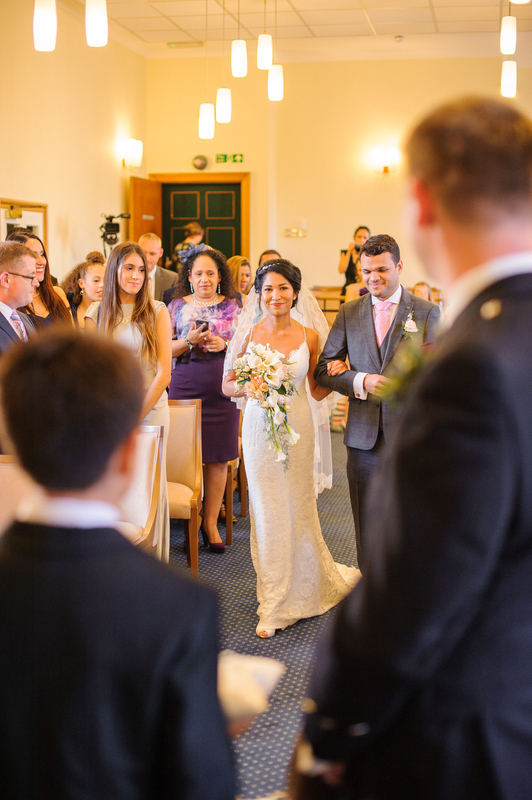 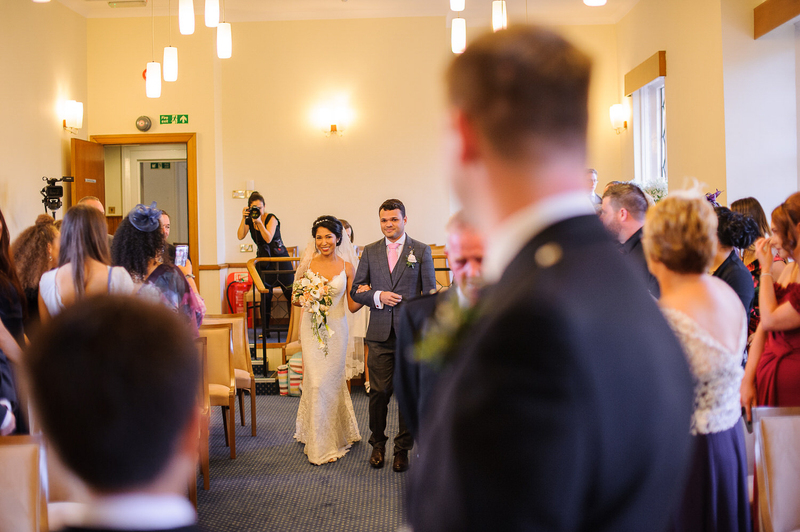 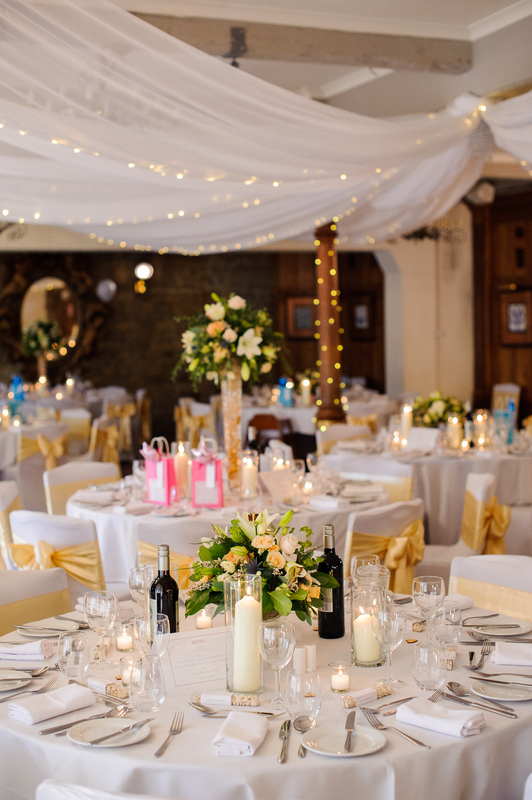 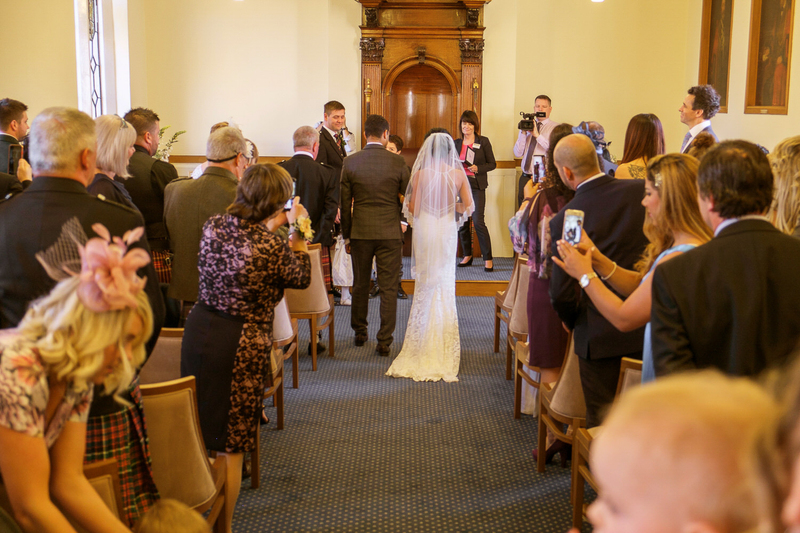 Their ceremony was at the Town or Shire Hall, just two minutes walking-distance from the hotel, where the Reception has taken part. 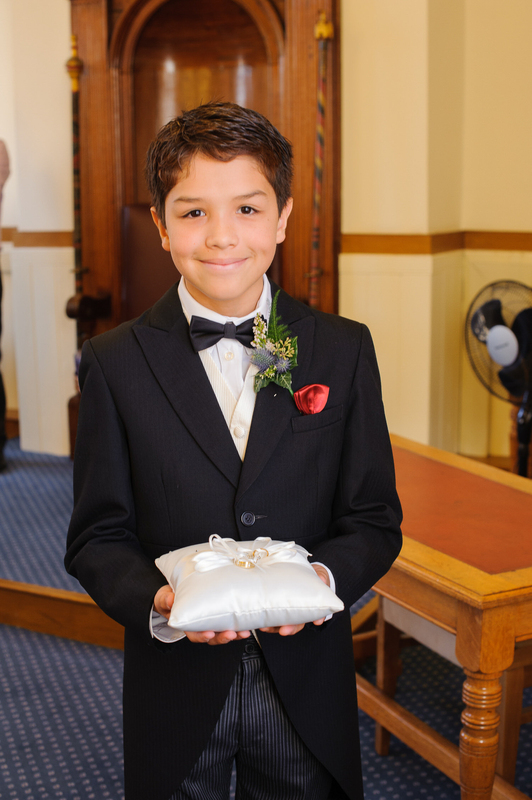 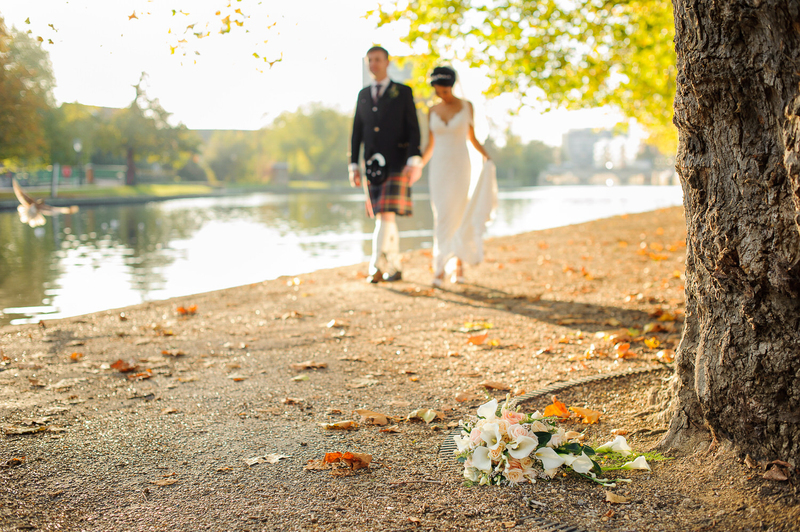 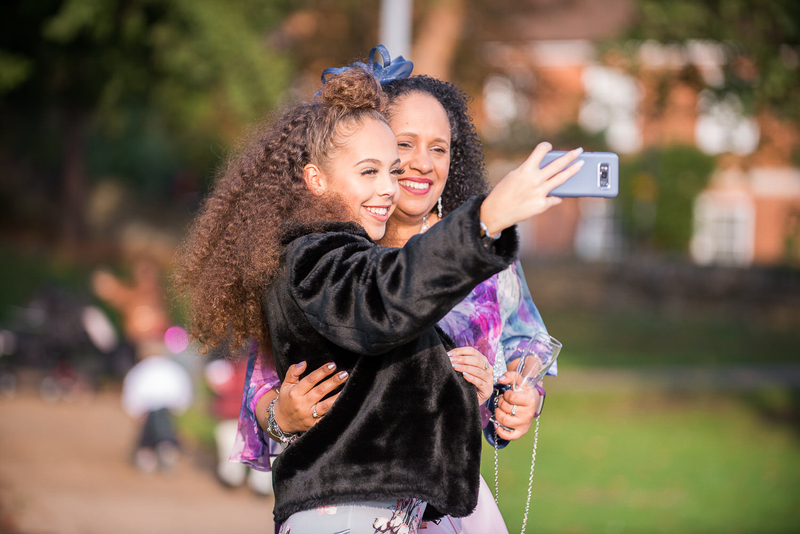 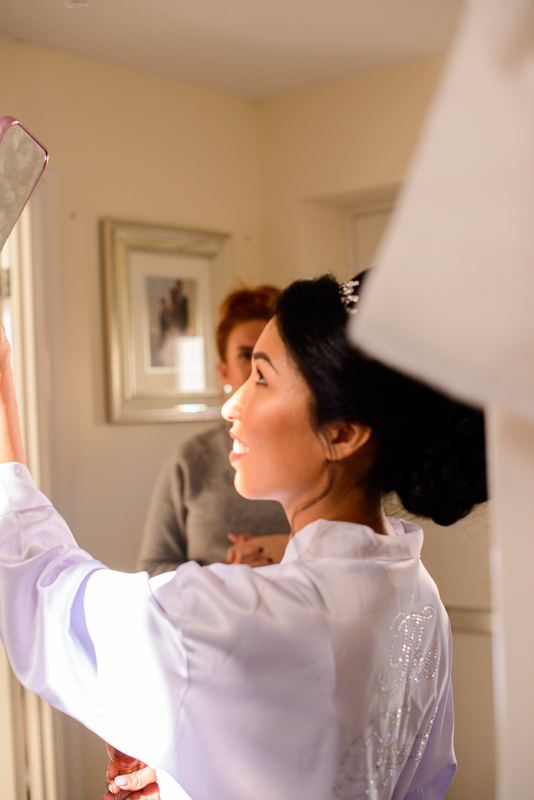 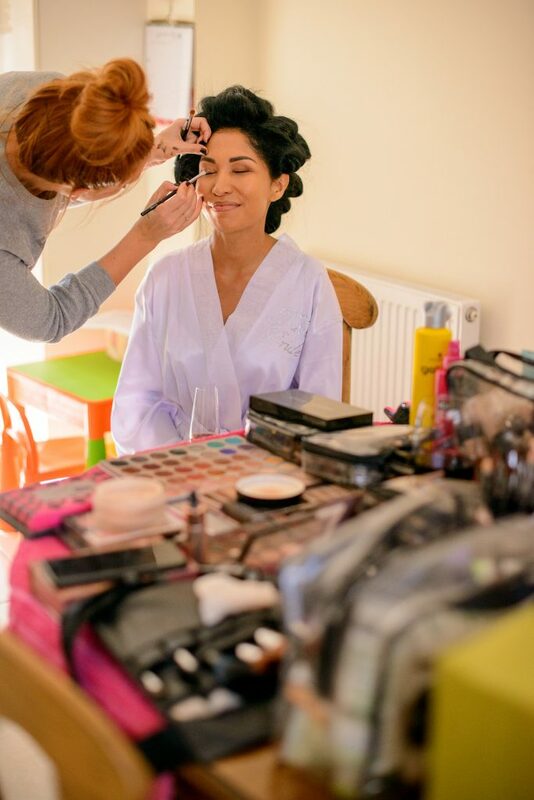 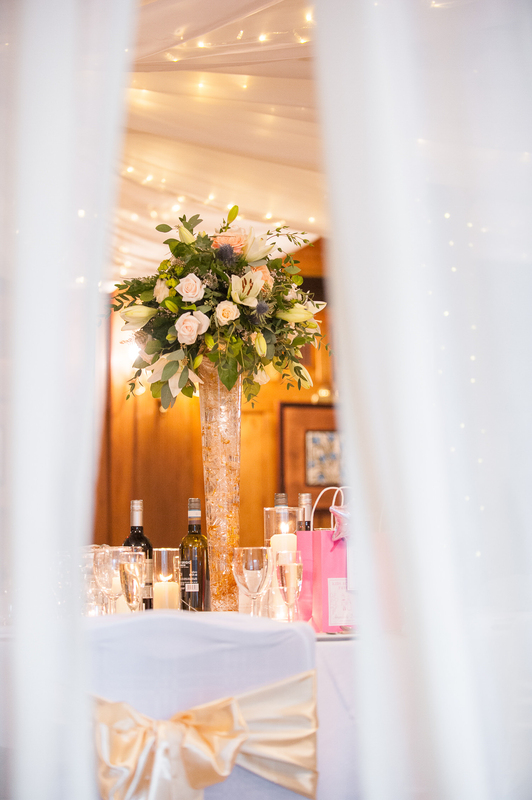 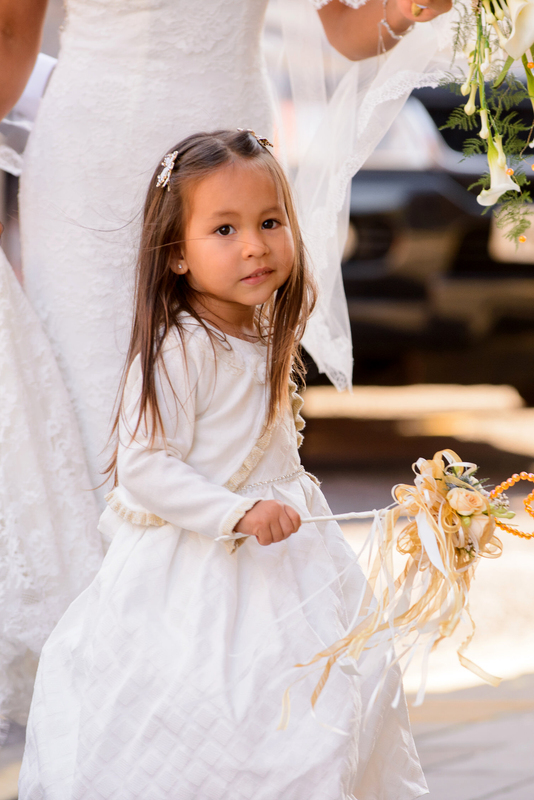 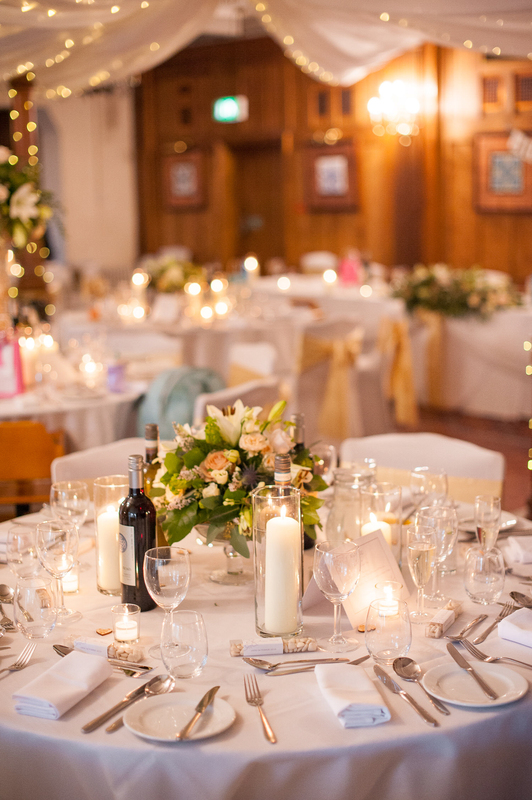 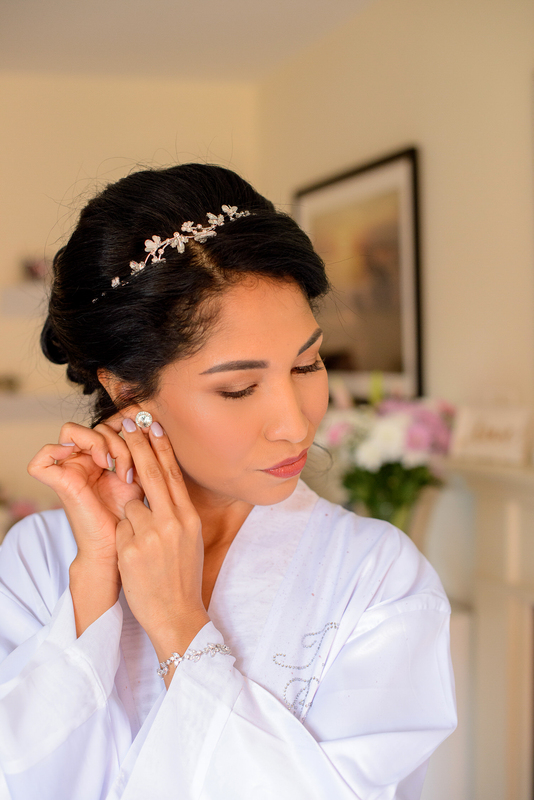 A great deal with this location is that we, as Wedding Photographers, can explore the scenery and take fabulous pictures in the historical hotel and the surrounding areas as Bedford Castle mound and the Embankment Park where you have the Great River Ouse in the background for your wedding pictures. 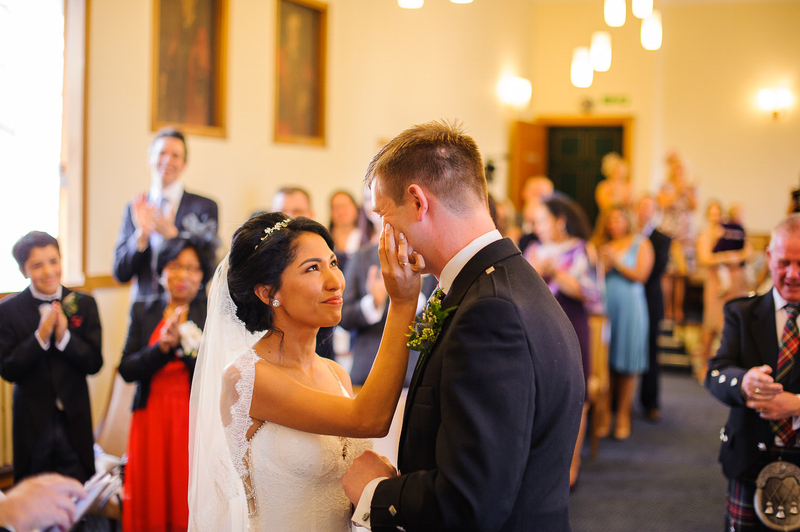 As a husband and wife team, we slitted up at Amanda & Douglas Wedding Day, to cover both the preparations of the Bride and the Groom. 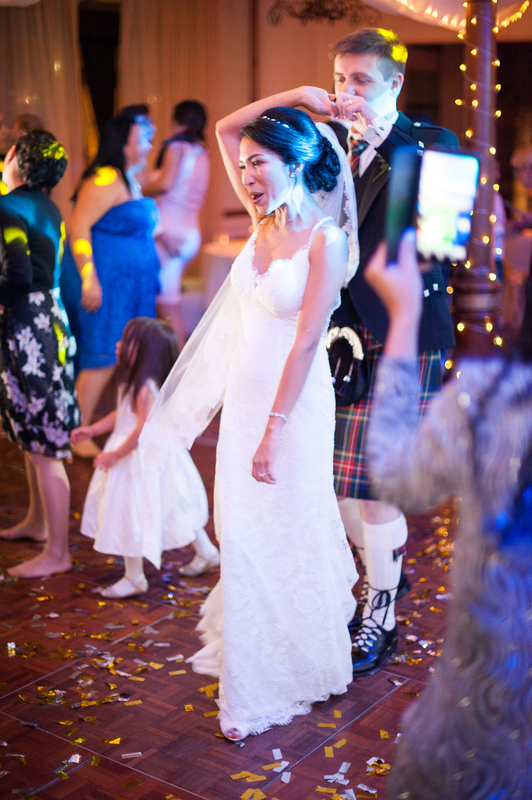 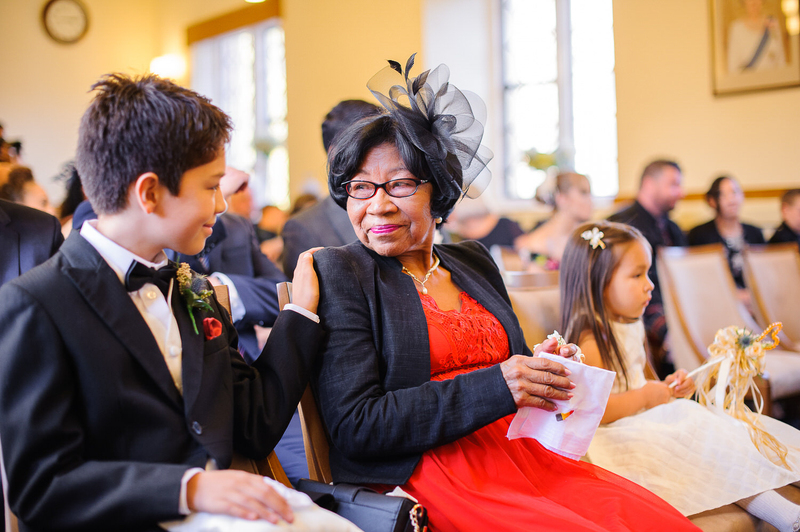 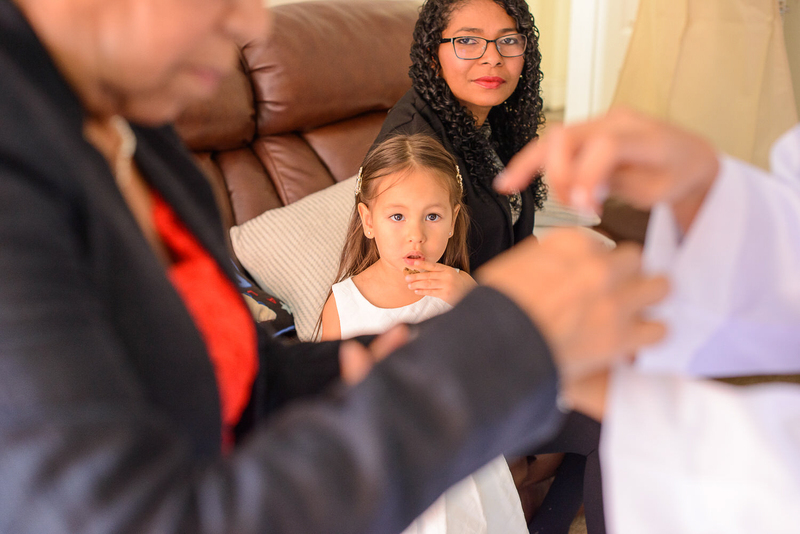 While Cinthia was with the bride and bridal party, I was with the groom. 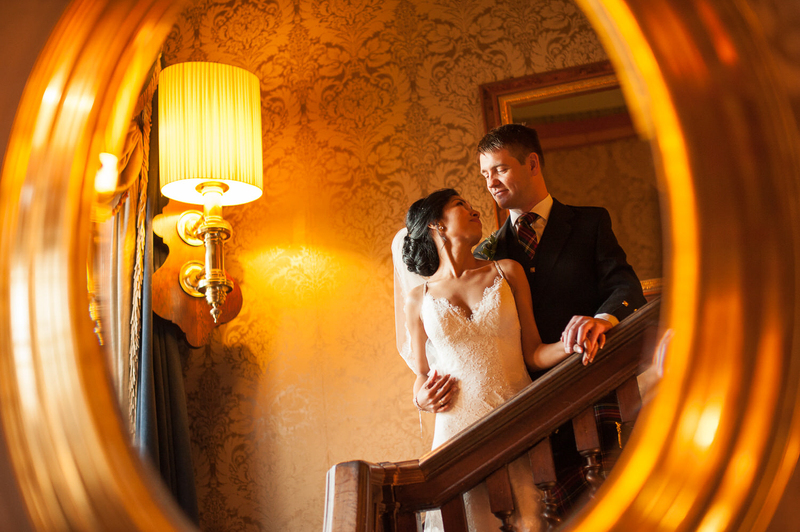 That gives the couple more pictures to treasure. 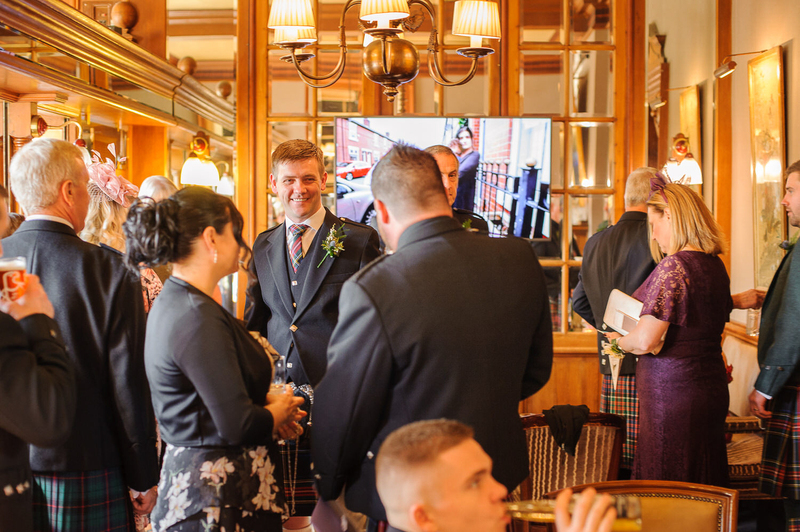 But of course, not every man likes to be Photographed in the morning whilst he is preparing himself, many just prefer to meet me at the Pub. 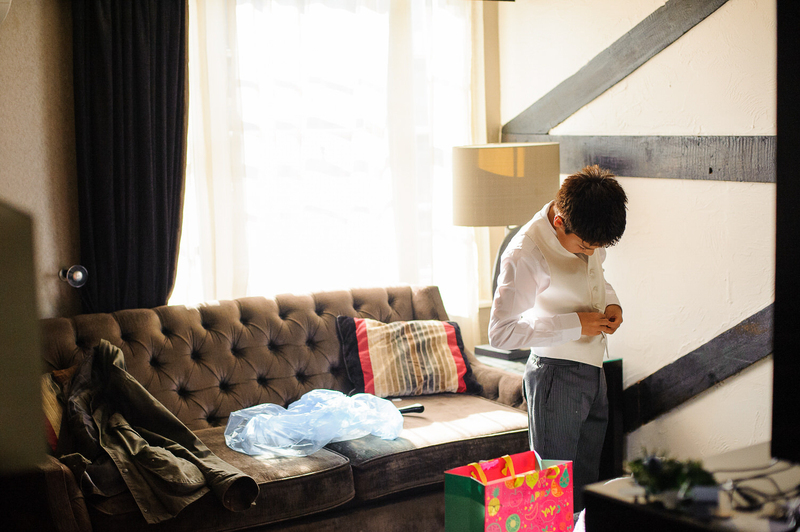 It is utterly his choice. 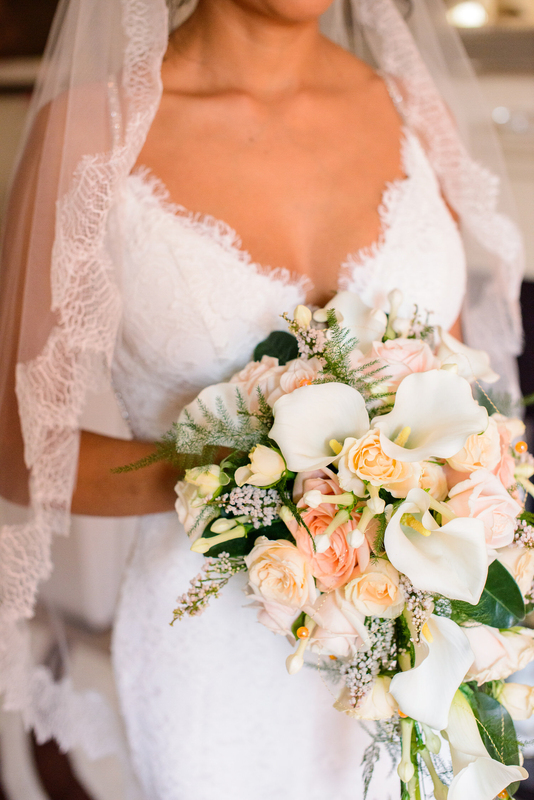 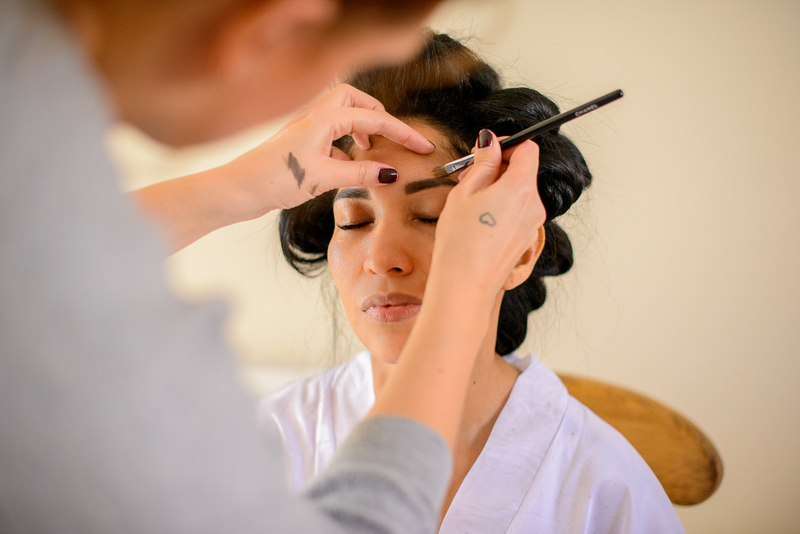 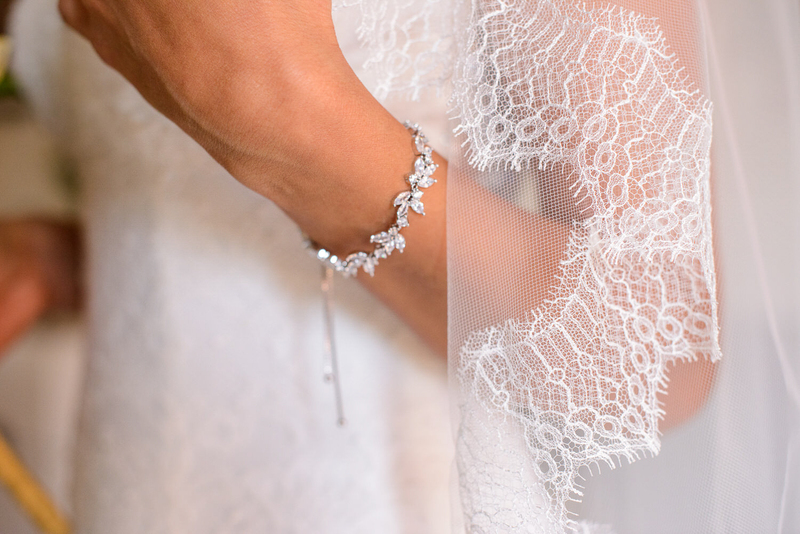 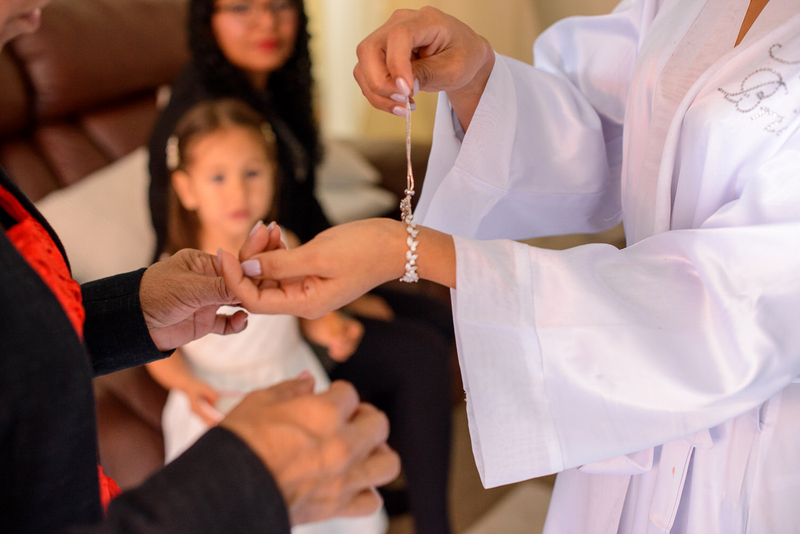 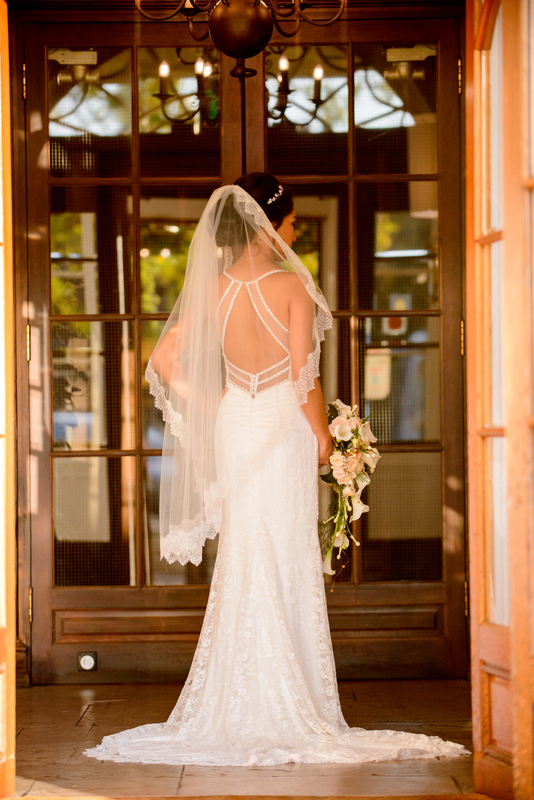 As Wedding Photographers, we have decided not to make the rules of your day, because We know each couple are different and we like your day to flow according to your personality and desire.